SallyeAnder Natural Soaps are handmade in Minetto, New York using only the finest natural ingredients! The soaps and cremes are created using only edible ingredients and are safe for all ages! 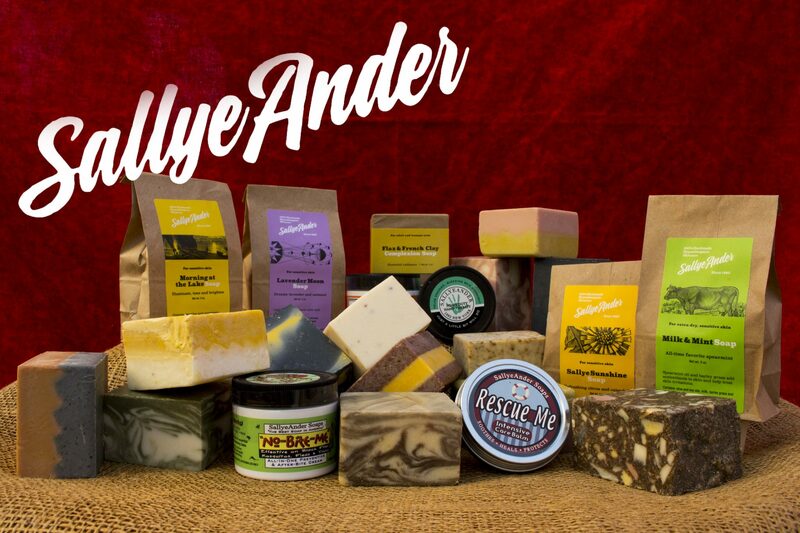 The full line of SallyeAnder Natural Soap are also 100% bio-degradable!